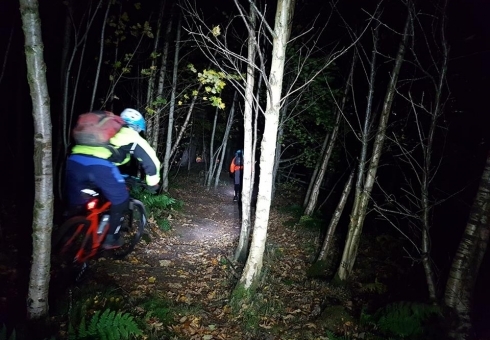 British Cycling Mountain Bike Leader awards training and assessment.British Cycling Mountain Bike Leader awards training and assessment. 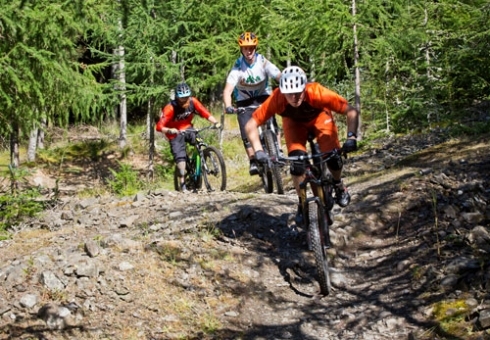 Explore Your Full Potential With a British Cycling Mountain Bike Leader Award. 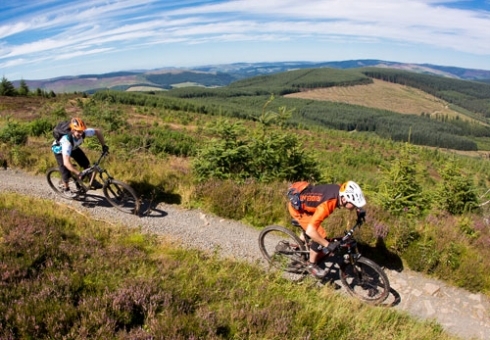 British Cycling Mountain Bike Leader Awards (BMBLA) are the pinnacle of recognised qualifications in the mountain bike guiding industry. Ridelines deliver both the training courses and assessments for all three levels of this award. Types of leadership qualifications range from pre-formatted riding to exploring the real wilderness. 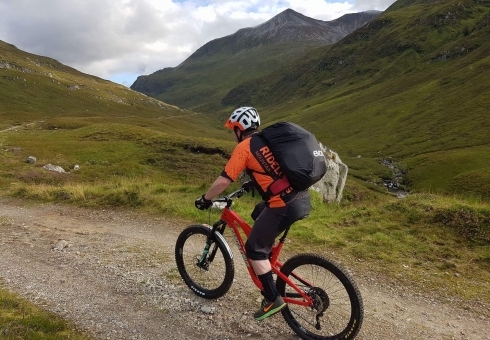 Map reading, group management, emergency management, trailside repairs, nutrition and route planning are just a few of the skills you will gain on the various courses. If you are unsure which level of BMBLA is for you, then drop us a line. We’ll be glad to talk you through the options available. We can also lay on private award training and assessment sessions for clubs, charities or any large group too. A BMBLA award really is the first step to realising your potential as the type of rider who’s example other will follow.